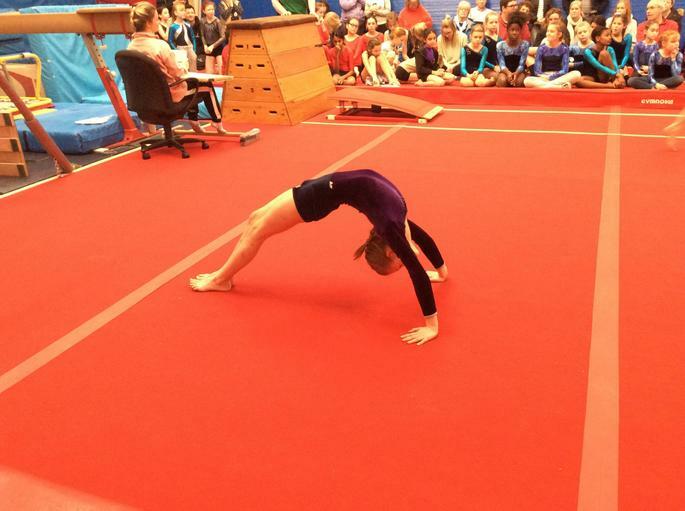 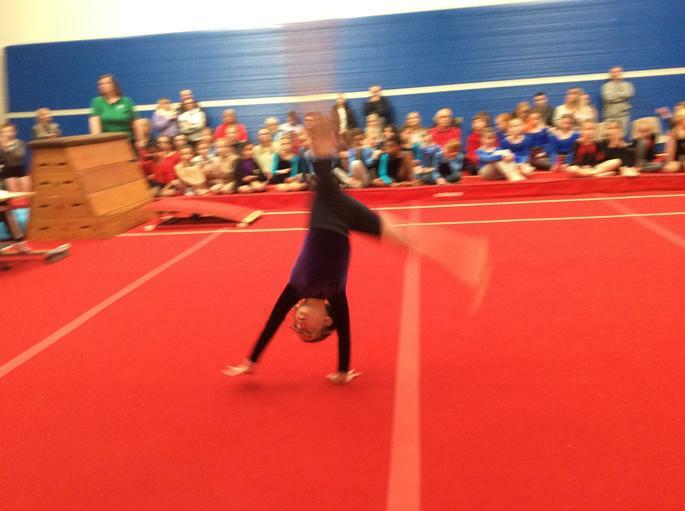 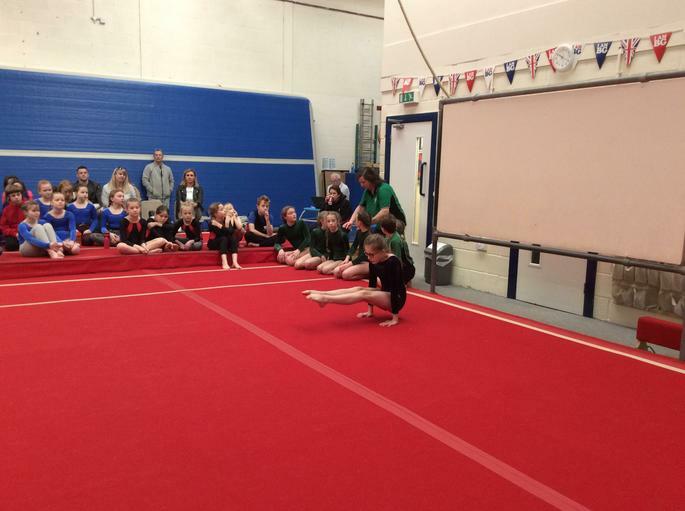 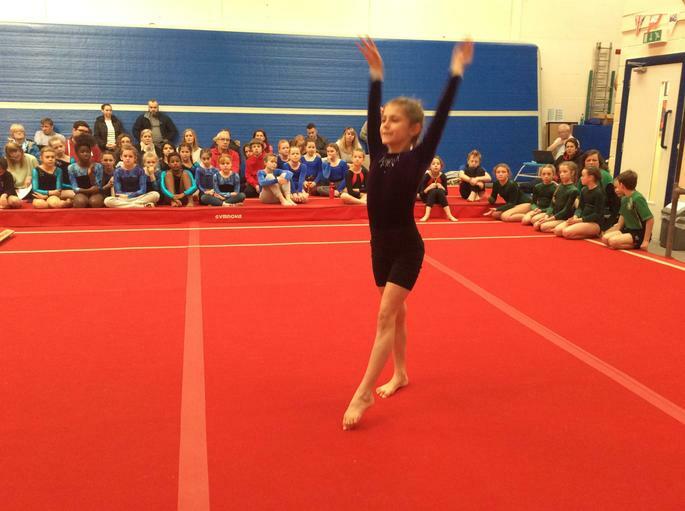 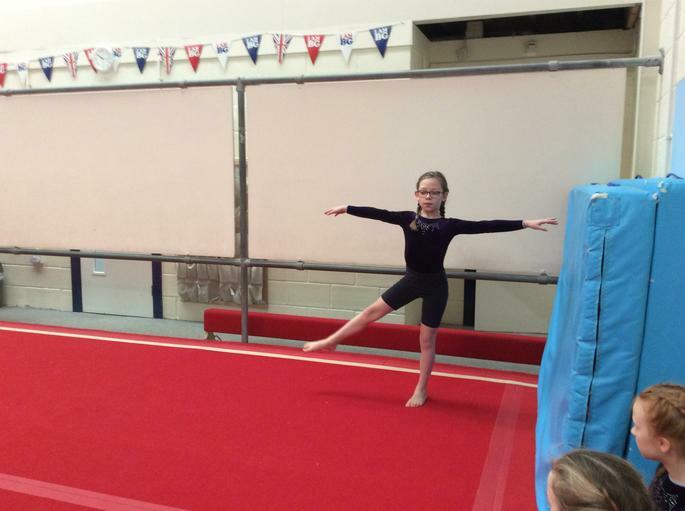 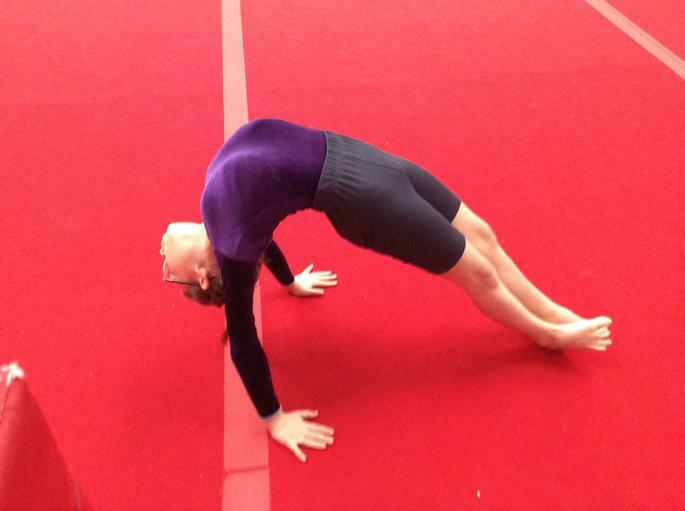 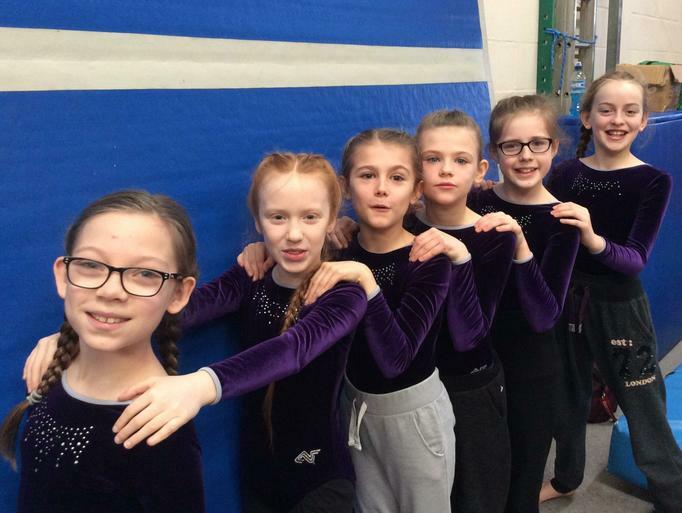 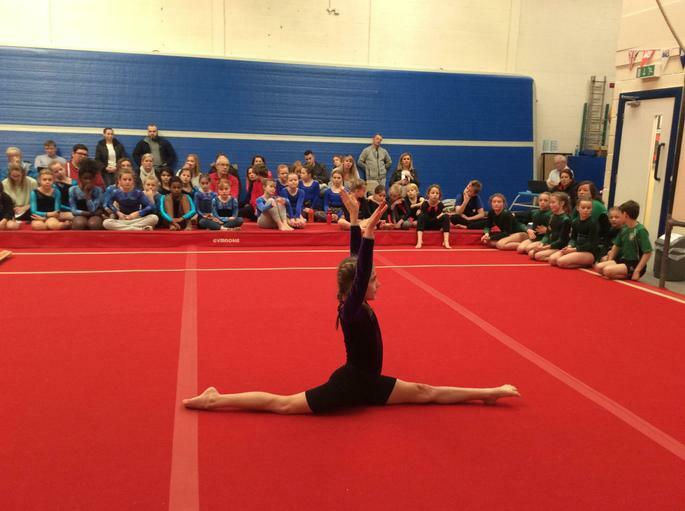 Yesterday, six Year 6 girls represented the school at the Key Steps gymnastics competition. 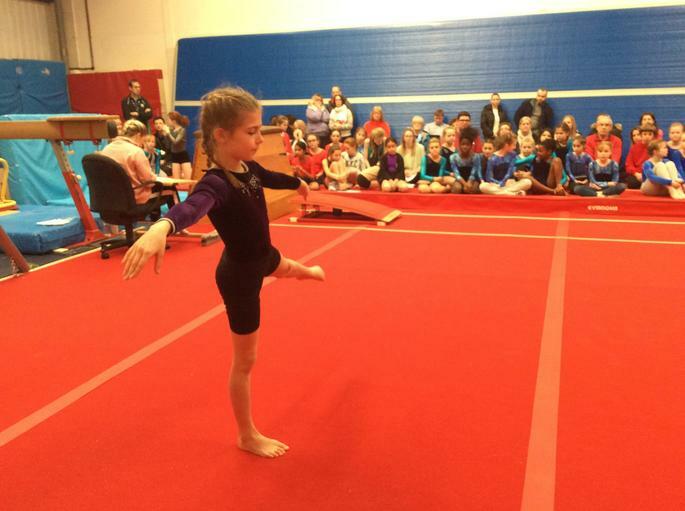 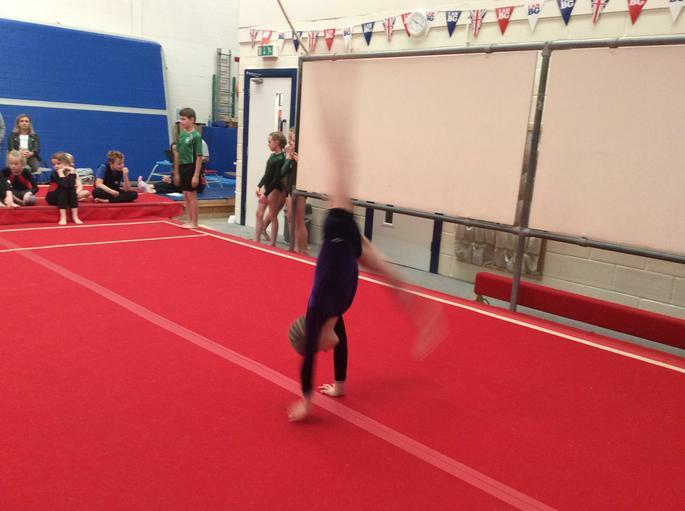 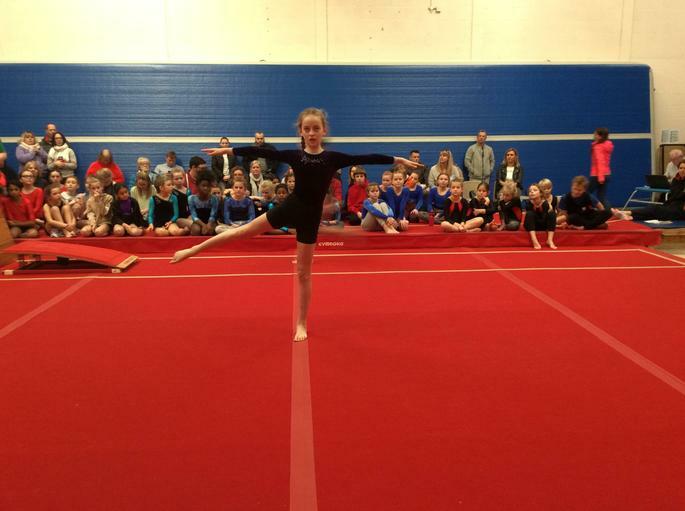 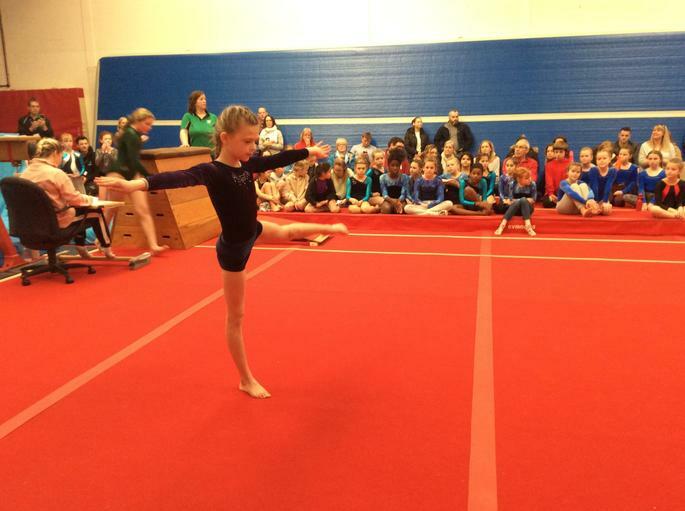 They each performed two vaults and a floor routine consisting of various skills. 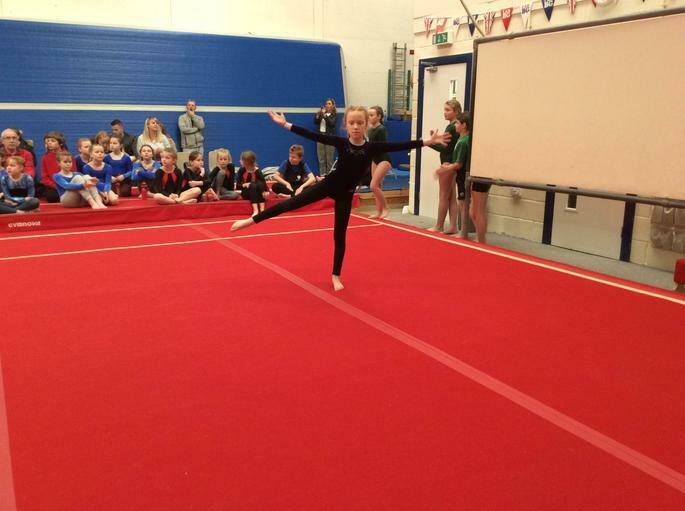 Sophie and Lily were acknowledged for a sporting value 'passion' award. 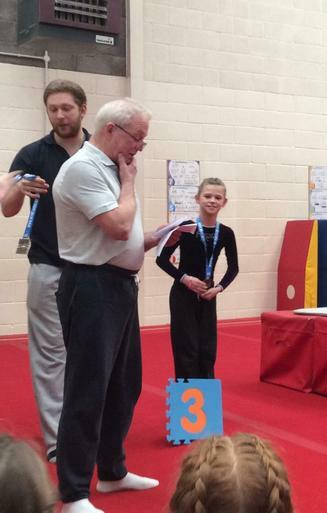 Sophie won an individual medal by coming 3rd overall on floor. 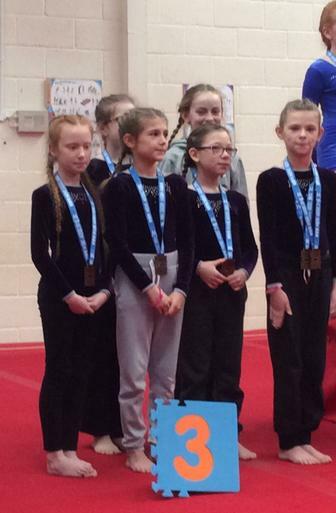 As a team they won the bronze medal, placing 3rd out of nine schools. 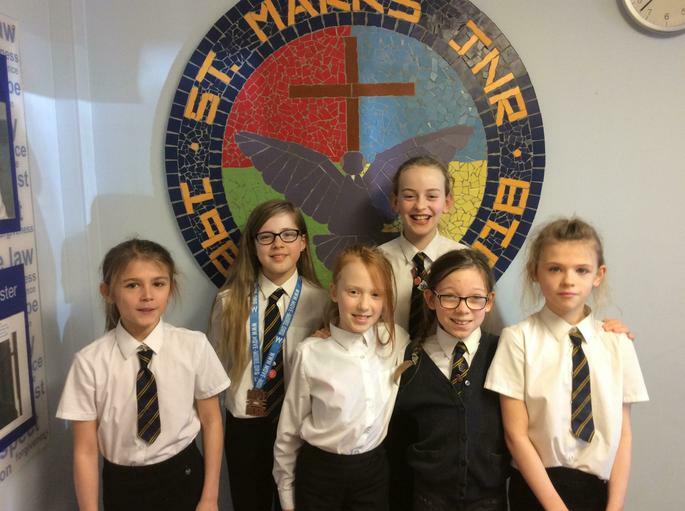 Well done girls, what a fantastic achievement.